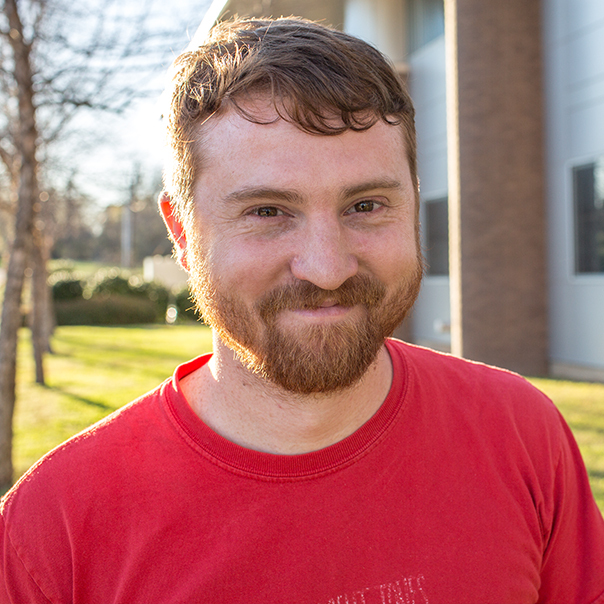 Nolan is a software engineer and Shreveport native with 7 years of professional programming experience including a 3 year stint at Moonbot Interactive where he worked on award winning titles like The Fantastic Flying Books of Mr. Morris Lessmore (a favorite amongst orangutans), The Numberlys, and Chipotle’s The Scarecrow. Nolan is also the founder of Shreveport Arcade – an indie game dev studio and arcade machine manufacturer bent on expanding the local game development community. He received his B.S. in Mathematics from Centenary in 2010, and joined DMII in 2016 as an instructor of programming and interactive development.